I loved meeting 8 day old Cooper at my studio last week who came early and was the best Christmas present for his parents this year 🙂 He is absolutely perfect and I had such a wonderful time meeting his family. 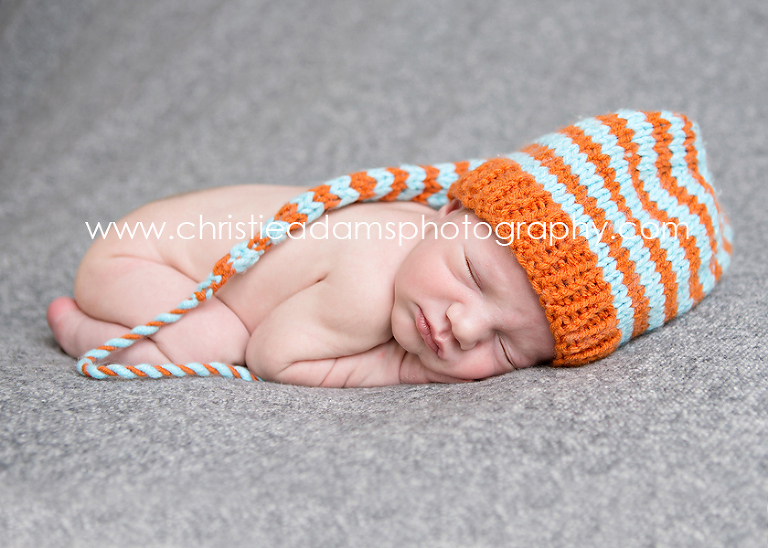 If you are due in January contact me asap as the ideal time for a photo session is before your baby turns 2 weeks old. My photography studio is located in downtown Ridgewood, New Jersey. 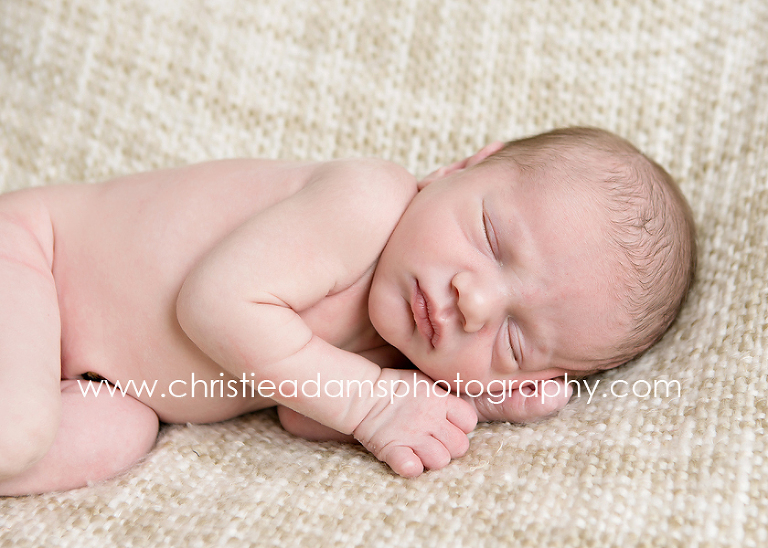 As the only portrait studio in Bergen county to specialize in newborn photography I have over 6 years experience photographing newborns and have photographed over 250 newborns in my studio. My studio is full of props, accessories and everything needed for an amazing newborn session. Just bring your baby and diaper bag.